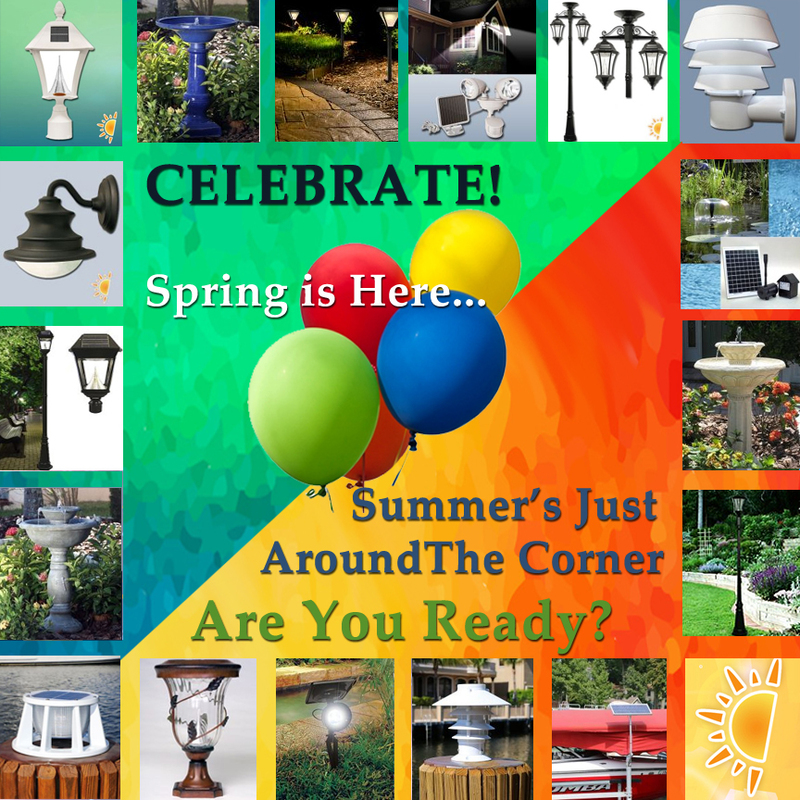 May Means Lots to Celebrate. 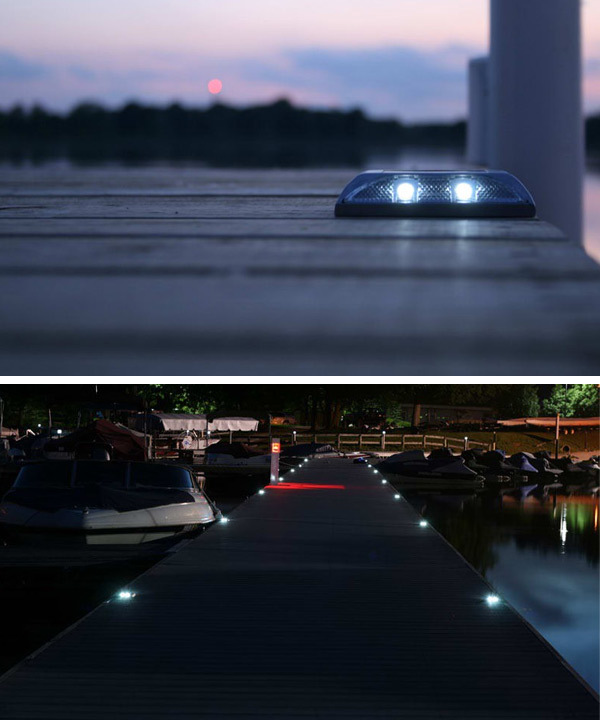 Discount Codes and Sales Make it Easier. 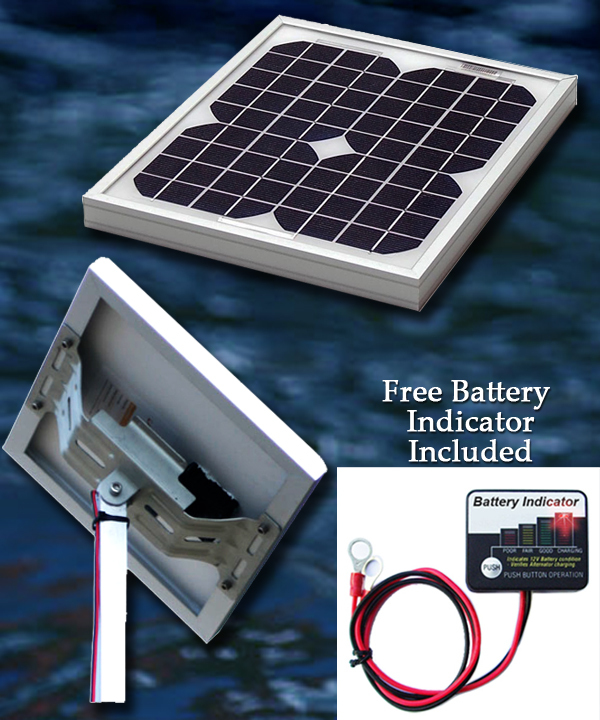 Charge into Boating Season with Solar! 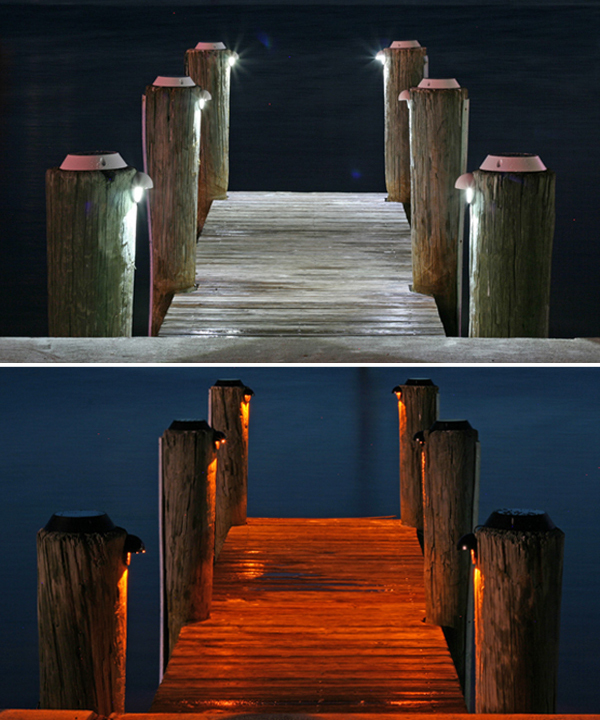 Solar Piling Lights add down lighting, enhancing aesthetics and safety! 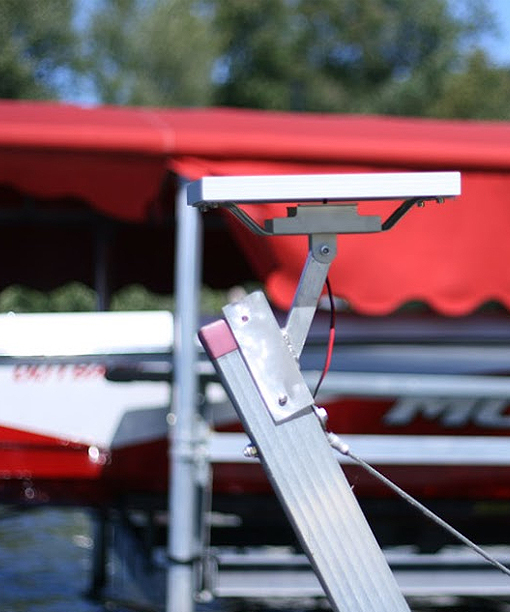 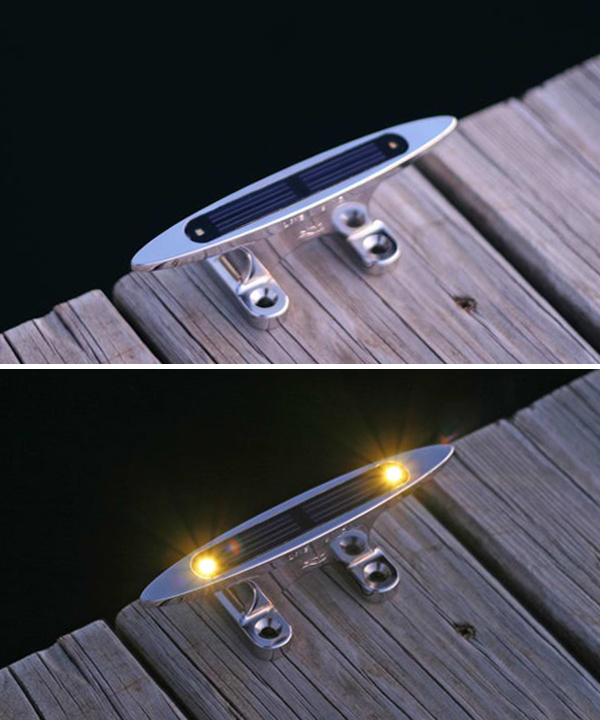 Cleats with solar lights help eliminate one of the greatest dockside tripping hazards!